Jason G. Eisenberg is an associate attorney at the Law Offices of Gary C. Eisenberg. Prior to joining his father Gary in his law practice in 2015, Jason attended Indiana University where he studied political science and business, graduating with honors. He then followed his father’s footsteps by attending Southwestern Law School in Los Angeles, where he received a full tuition scholarship and earned the highest grade in his class in civil procedure and privacy law. Jason practices in the areas of personal injury. He has second-chaired trials in Ventura County and Lancaster, obtaining successful verdicts in both. In addition, he has negotiated settlements is cases in which the other party disputed liability and initially refused to pay. 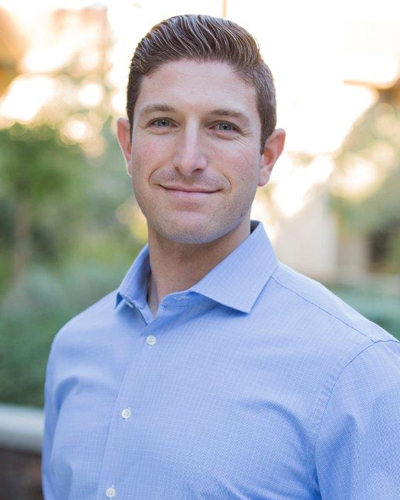 In his free time, Jason enjoys playing golf and hockey, bicycling up and down the Pacific Coast, and reading books and articles about current events, politics, and foreign affairs. Attorney Jason G. Eisenberg has significant experience handling high-value personal injury cases. As part of a team of lawyers, Jason has achieved the following representative results as well as multiple other six and seven-figure settlements.